Station Square Hotels - Find hotels near Pittsburgh Station Square! Welcome to Station Square Hotels! 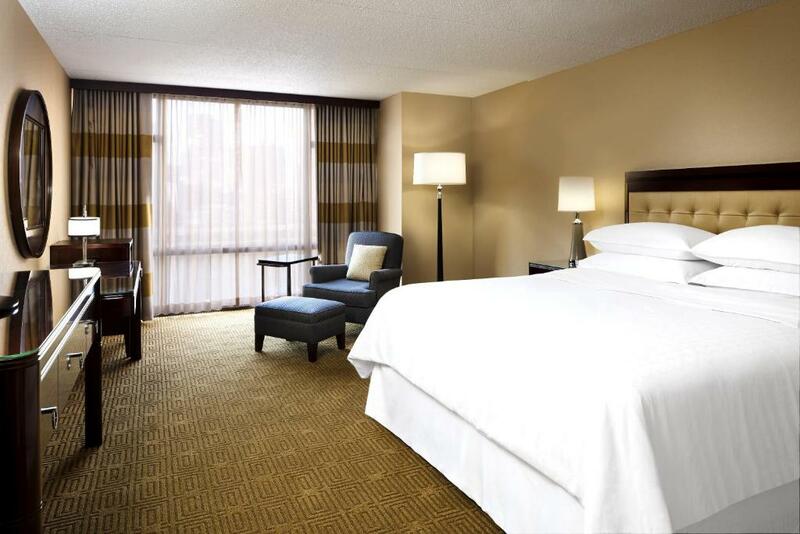 Our goal is to provide the best options for your hotel stay in the beautiful northern areas of Pittsburgh, PA! Whether your trip is for business or pleasure, we strive to provide exceptional service from the start of our secure online reservation system to the last night of your hotel stay! Our top-rated hotels ensure a comfortable atmosphere, and are often located near popular attractions, shopping centers, and local night-life activities! Whatever your visit to Pittsburgh entails, we're sure you'll find our informative Pittsburgh Guide and hotel booking options useful! Station Square in Pittsburgh, PA is an incredible shopping and entertainment destination built on the old railroad train station property. Located where the Monongahela and Allegheny Rivers meet, the Station Square is a very popular historic center that not only offers great shopping and entertainment, but also provides a unique look into the architecture of the 19th century in the Pittsburgh area. Originally designed as a passenger station for railroad passengers arriving in Pittsburgh during the 1870's, the station included more than forty acres with a warehouse, freight station and a large terminal. The station began to lose its importance after World War II when highways that offered more access to the city by car replaced the railroad passenger service. The station sat idle for a number of years until the Pittsburgh History and Landmarks Foundation purchased the property in 1976 and began redeveloping the area as a commercial center. The station was sold once more in 1994 to the Forest City Enterprises who took on the job of continuing the stations development, and by the year 2002 the property was opened to the public as the Station Square Mall. The Square includes hotels, office space, restaurants and cafes, attractions, shows and live events, tours and much more. Whether you are just looking for some place to hang out for the day or a shopping destination, the Station Square offers just the right environment. The Station also features an E-club that allows you to receive discounts and specials on shopping venues and attractions. The Station also features sightseeing and dinner cruises along the Monongahela River as well as charters for your special event. The Station Square also includes nightclubs and bars to provide you with fantastic nightlife venues, giving you the chance to enjoy the Station whether it's daytime or nighttime.